To live in such a way that their journey on earth counts for what is most important in the end. For us at Passion, that’s the fame of the One who rescues and restores, and the privilege we have to amplify His name in everything we do. It is recommended that you use the provided link to make your reservation. 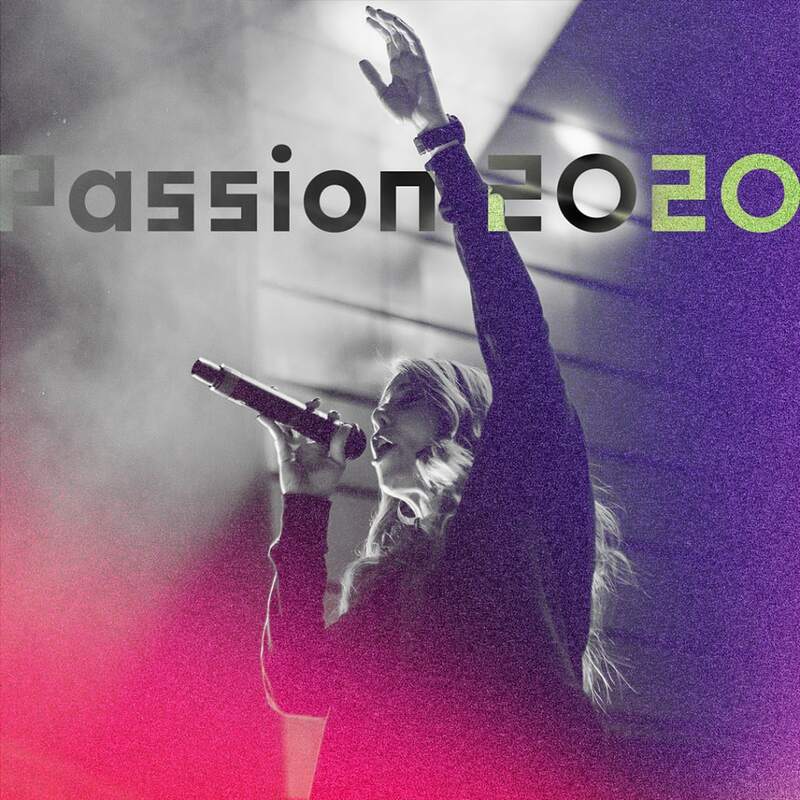 If calling, please ask for the ‘Passion Conferences’ rate to receive discounted pricing. Some hotels may require a non-refundable deposit upon making a reservation. Please inquire about event-specific hotel policies prior to booking. All prices are guaranteed through December 1, 2019. God is not a secret to be kept. We’re going public with this. 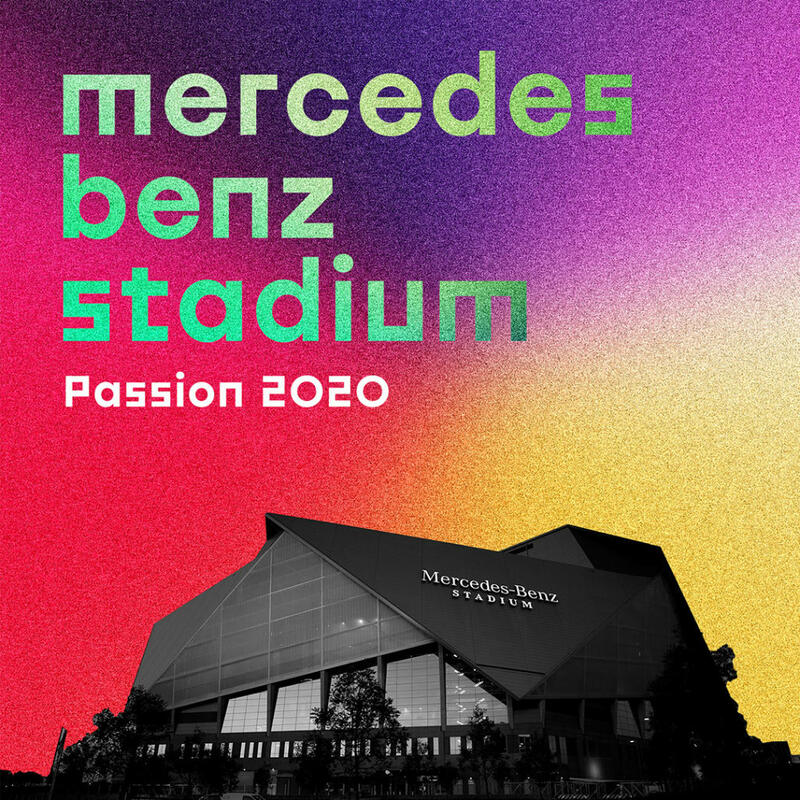 Excited about Passion 2020? Spread the word. 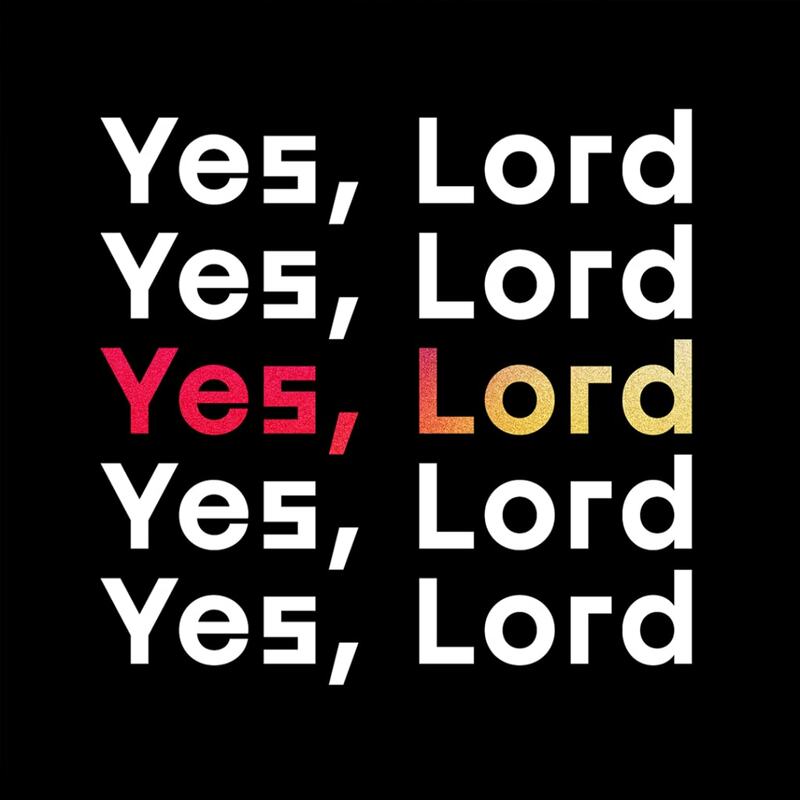 When we meet Jesus, our lives are changed forever. We receive life — and we desire for others to receive it as well! Passion Conferences thrives on Door Holders: those who take great pleasure in opening the door for others to experience Jesus. 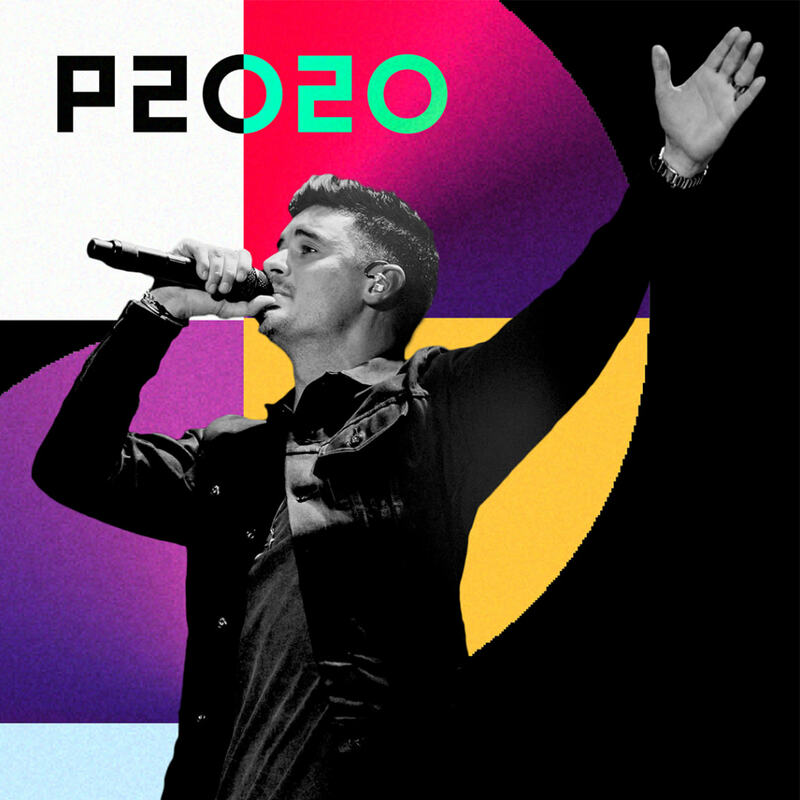 There are numerous ways for you to serve the students at Passion 2020. If you’re over the age of 25 and are willing to serve throughout the entire conference, we invite you to submit your Door Holder application today!